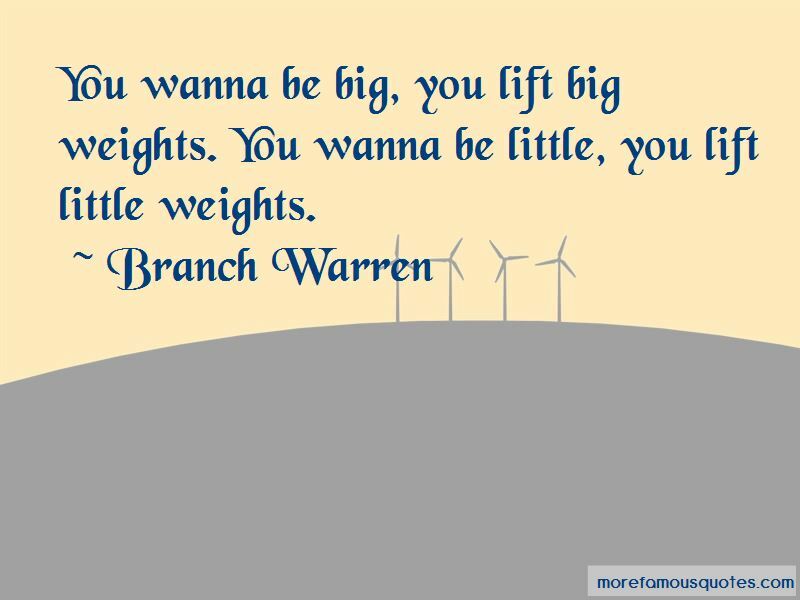 Enjoy the top 9 famous quotes, sayings and quotations by Branch Warren. It took me 20 years of hard training to get the physique I have today. 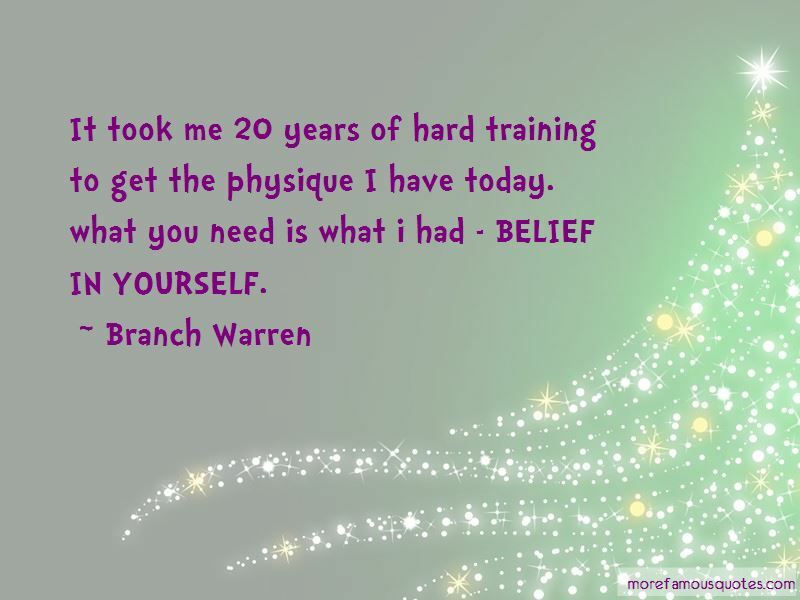 what you need is what i had - BELIEF IN YOURSELF. I think that strength levels go hand in hand with building a great physique. You've got to lift heavy weight to get big - period. I would never have turned pro training like an average bodybuilder. There is no substitute for intensity. 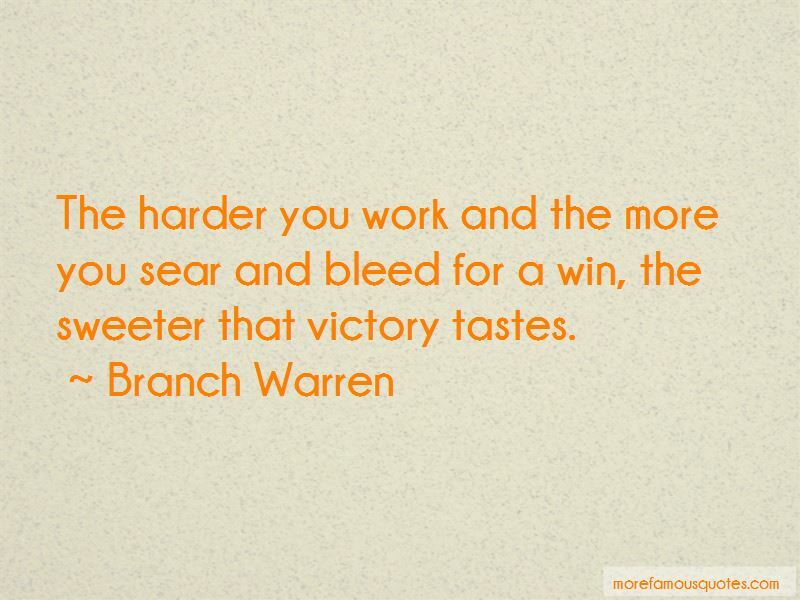 Want to see more pictures of Branch Warren quotes? 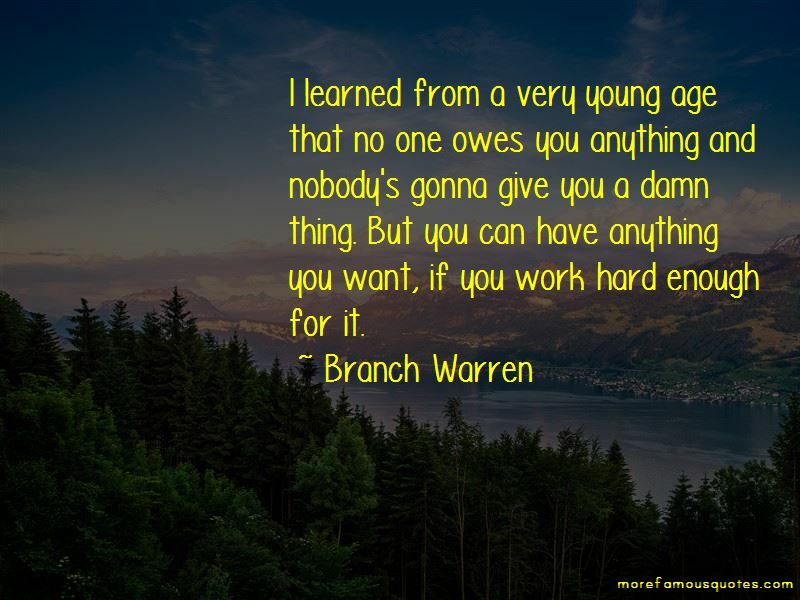 Click on image of Branch Warren quotes to view full size.